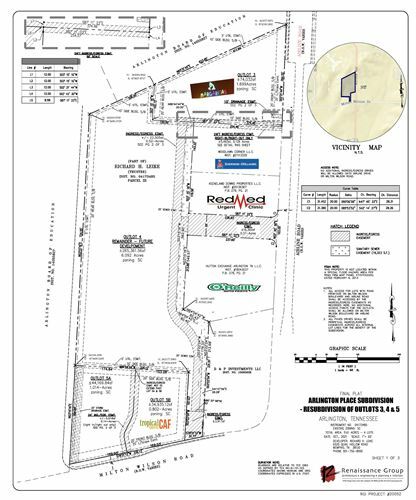 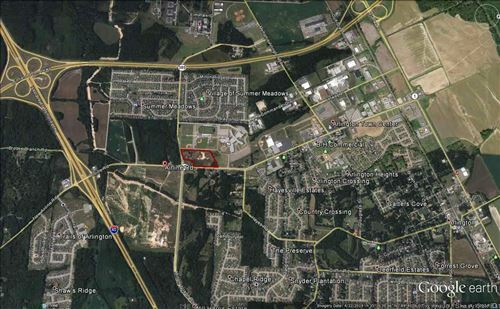 Great new location for your business, lots of traffic and located in the new business corridor for Arlington. Fast food, doctor, restaurant, day care, lots of uses and can be flexible on the size of lot. 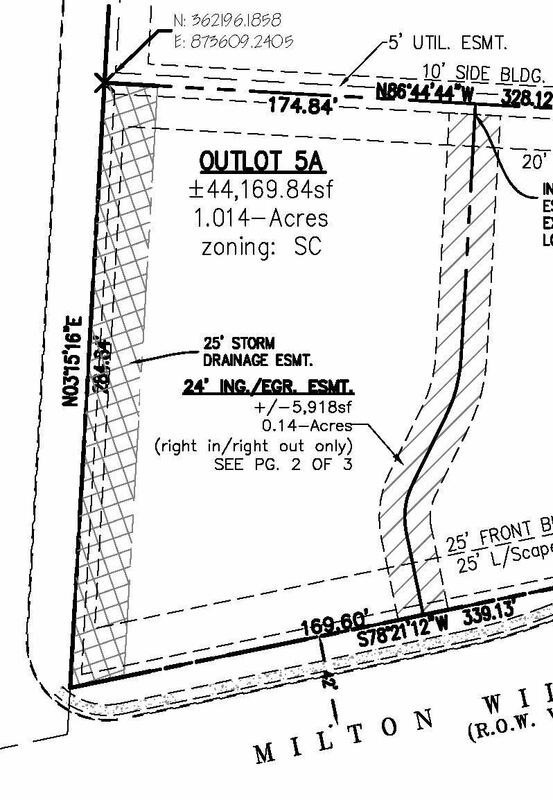 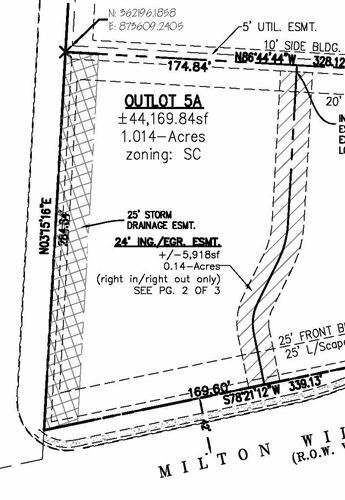 Additional acres can be available.